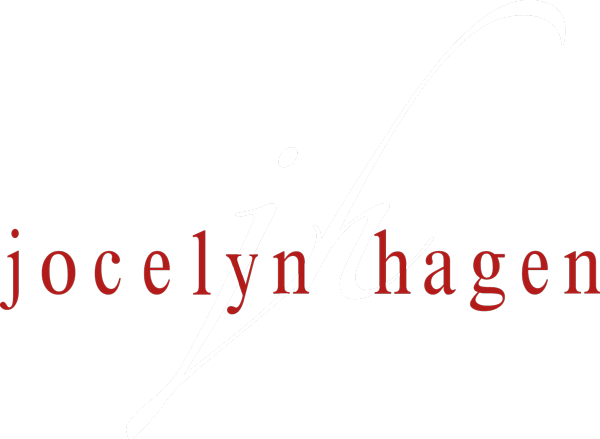 Jocelyn Hagen composes music that has been described as “simply magical” (Fanfare Magazine) and “dramatic and deeply moving” (Star Tribune, Minneapolis/St. Paul). Her first forays into composition were via songwriting, and this is very evident in her work. The majority of her compositional output is for the voice: solo, chamber and choral. Her dance opera collaboration with choreographer Penelope Freeh, titled Test Pilot, received the 2017 American Prize in the musical theater/opera division as well as a Sage Award for “Outstanding Design.” The panel declared the work “a tour de force of originality.” Her melodic music is rhythmically driven, texturally complex, and has recently become more experimental in nature. In 2013 she released an EP entitled MASHUP, in which she performs Debussy’s “Doctor Gradus Ad Parnassum” while singing Ed Sheeran’s “The A Team.” Jocelyn is also one half of the band Nation, an a cappella duo with composer/performer Timothy C. Takach, and together they perform and clinic choirs from all over the world. Her commissions include Conspirare, The Minnesota Orchestra, the American Choral Directors Associations of Minnesota, Georgia, Connecticut and Texas, the North Dakota Music Teacher’s Association, Cantus, the Boston Brass, the Metropolitan Symphony Orchestra, and The Houston Chamber Choir, among many others. She is currently an artist-in-residence at North Dakota State University and regularly composes for their ensembles. For ten years she was a composer-in-residence for the professional choir she also sang in: The Singers, under the direction of Matthew Culloton. Her music has been performed all over the world, including Carnegie Hall and Lincoln Center in New York City. Her work is independently published through JH Music, as well as Graphite Publishing, G. Schirmer, Santa Barbara Music Publishing, Fred Bock Music Publishing, and Boosey and Hawkes.